Dogs are very intelligent animals. 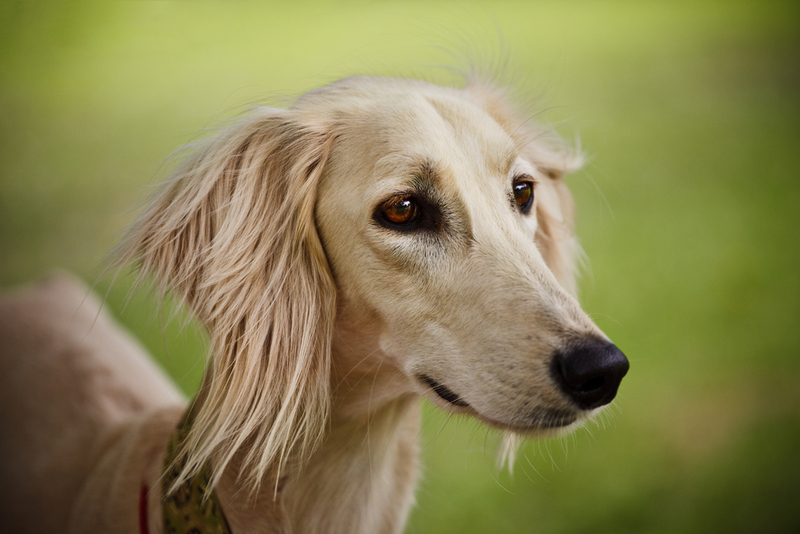 However, they are certain canine breeds that are particularly known for their intelligence. 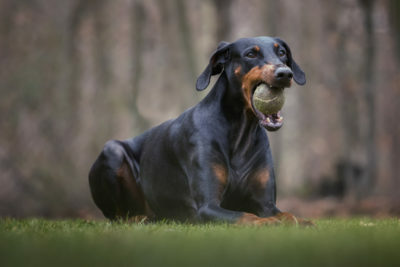 Although it is not a competition, knowing the relative intelligence of your dog breed can help you in your training approach. 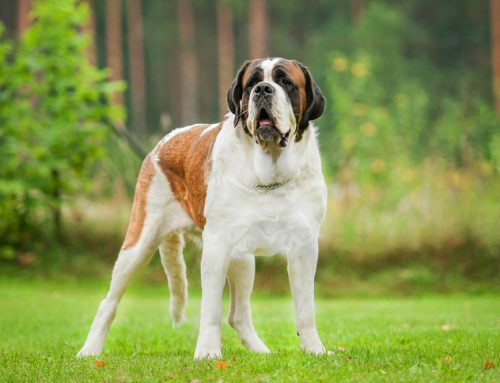 In no particular order, here are ten dog breeds that are considered to be among the smartest. 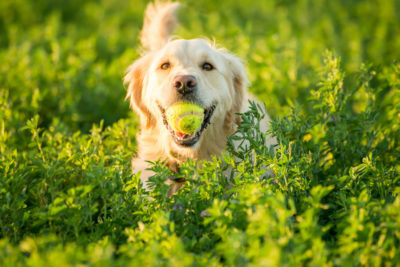 Golden Retrievers are often cited as one of the world’s smartest dog breeds. They are also known as being friendly and athletic. Golden Retrievers make excellent therapy dogs, watchdogs, and rescue dogs. 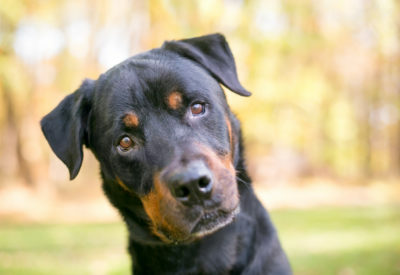 Rottweilers often put their intelligence to work! 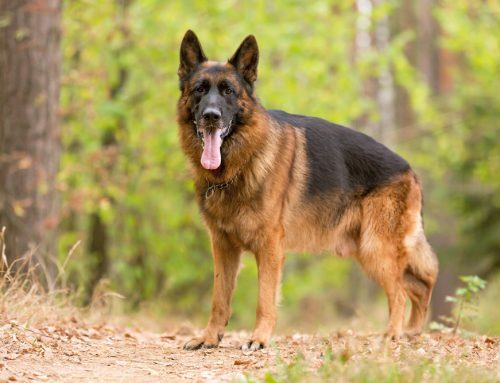 These dogs are great police dogs, service dogs, therapy dogs, and herders. 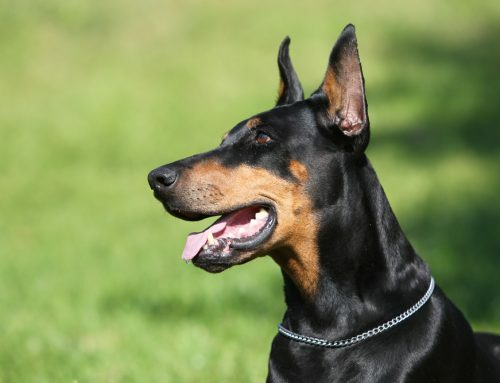 They are obedient, loving, loyal, and confident dogs. 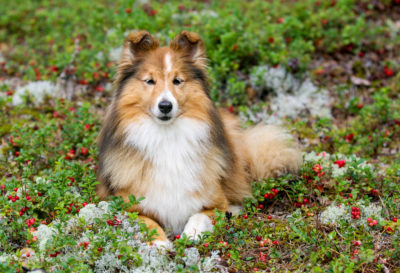 The Shetland Sheepdog is a playful, intelligent, and affectionate dog. 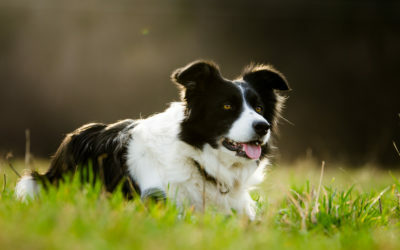 They are famous for being great herding dogs and also make loyal family dogs. They enjoy playing with kids and learning new tricks. Due to their intelligence, Shetland Sheepdogs also make great guard dogs. 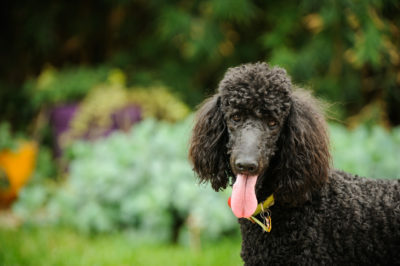 Poodles are known as being one of the most intelligent dogs in the world, if not the most intelligent. They can quickly learn new tricks and as such are easily trained to hunt, obey, track, and retrieve. Poodles are hypoallergenic, friendly, loyal, and great swimmers. 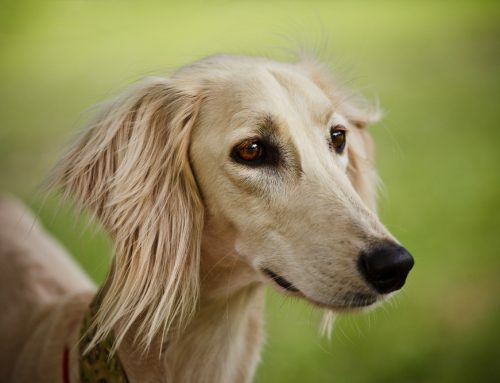 They are also the national dog of France. 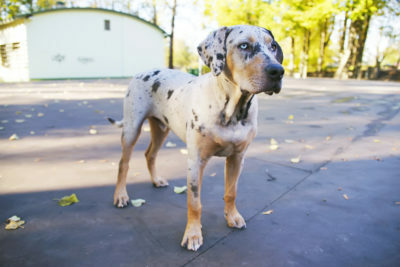 The American Leopard Hound is a scent hound that is bred for hunting. They have been in existence for hundreds of years. They are affectionate, loving, and trainable. And also very smart! 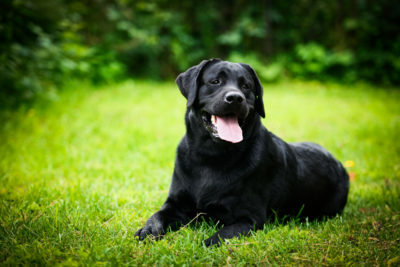 The Labrador Retriever is the world’s most popular dog to keep as a pet. They are highly intelligent and possess a pleasant demeanor. With training, they may work as therapy dogs, rescue dogs, guide dogs, and companion dogs. 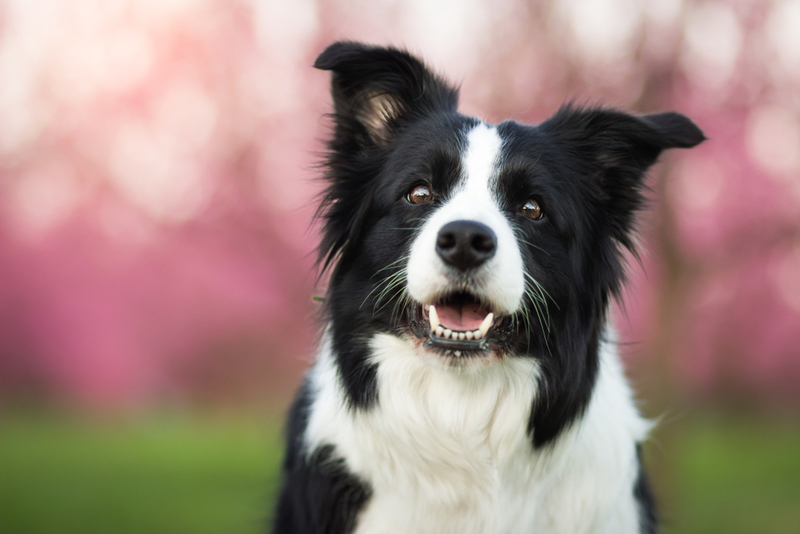 They are also friendly, gentle, and loyal – it’s no wonder they’re so popular! 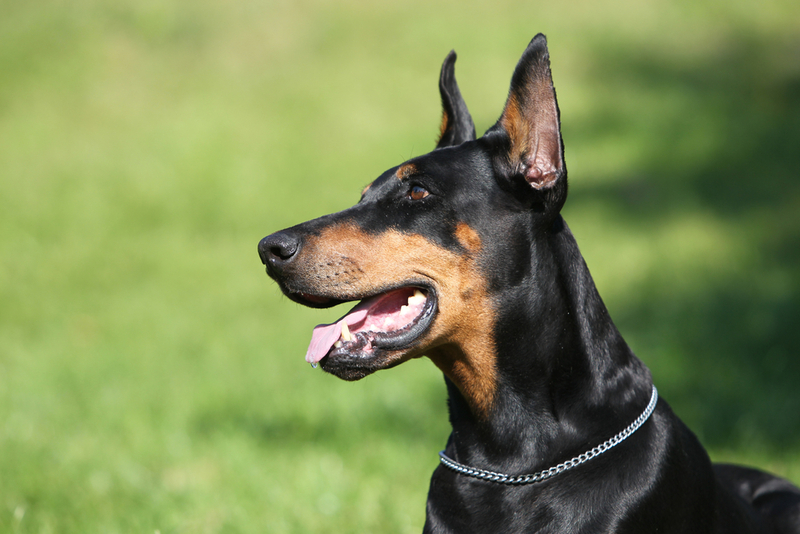 Historically, Doberman Pinschers have been used in war battles such as the Second Battle of Guam in 1944. A bronze Doberman pinscher statue entitled “Always Faithful” stands at the National War Dog Cemetery in Guam to attest to their loyalty. 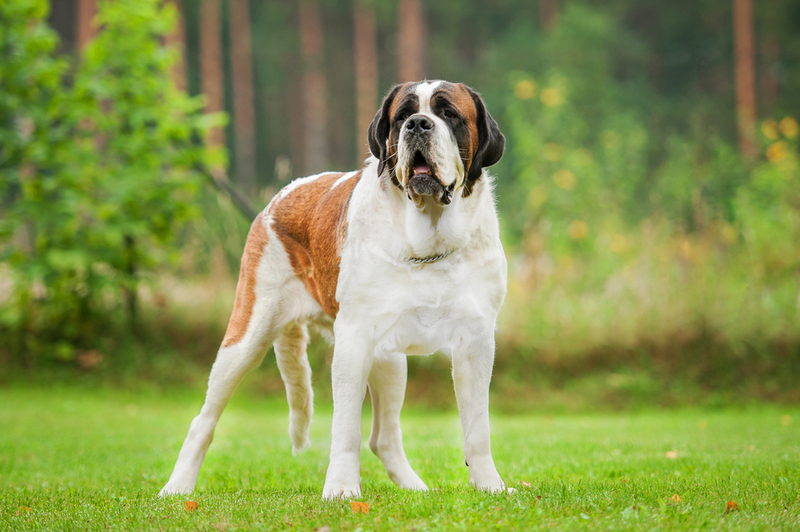 These dogs are healthy, fast, and trainable. They best serve as war dogs or in-demand police dogs. 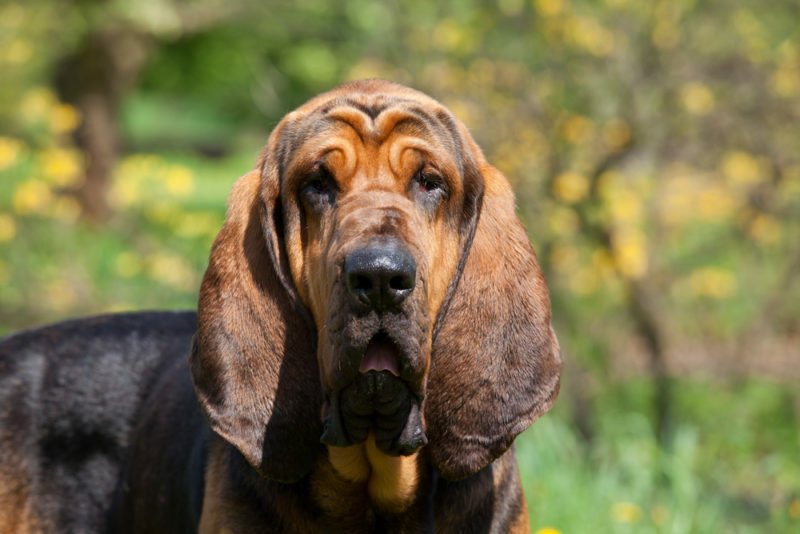 Bloodhounds are famous for their big droopy ears and wrinkled faces. However, they are also exceedingly friendly, independent, and curious. 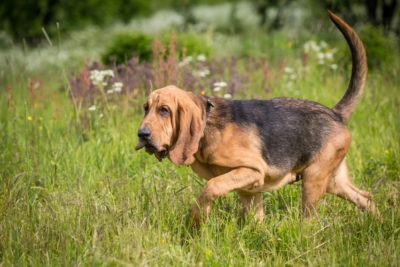 Bloodhounds can smell the trail of a scent for more than 130 miles! 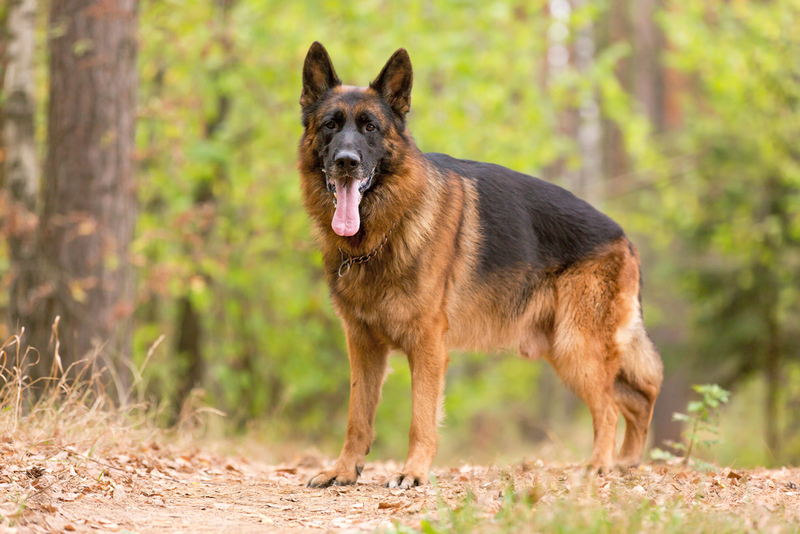 German Shepherds are known for being smart and confident. They are loyal and highly trainable. 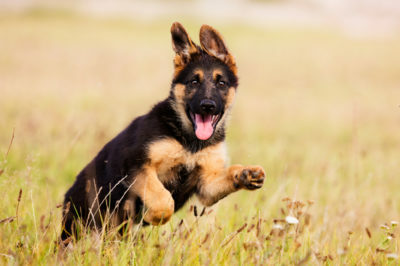 German Shepherds are all-purpose workers and are often used as police dogs due to their high intelligence. Every dog has some level of intelligence. 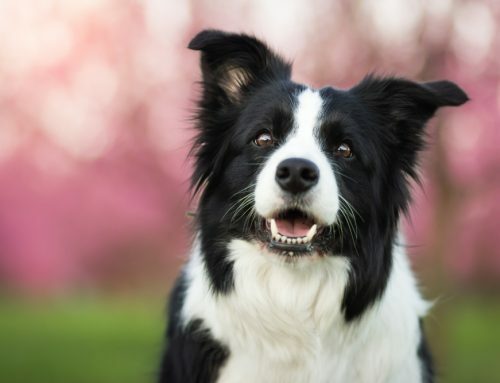 With patience, the right energy, and consistency you can train your dog to become a loyal companion, therapy dog, service dog, watch dog, rescue dog or more!